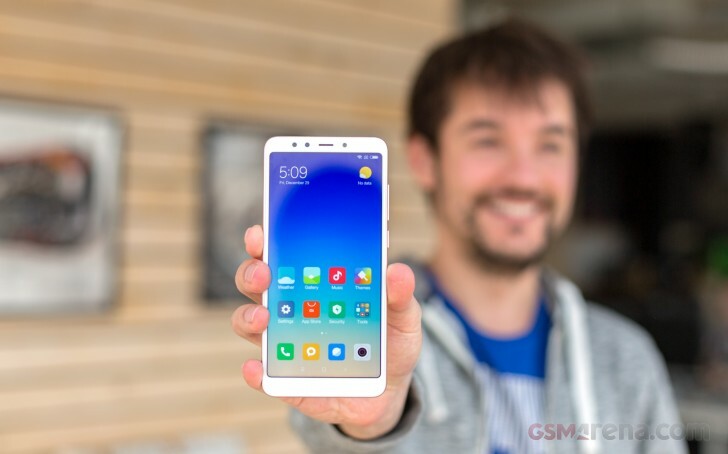 Circling back to where we started, the Redmi 5 is a pretty good attempt at a budget package that isn't riddled with compromise. There's enough value for the price and a number of things that can make a difference: sturdy build, quality, up-to-date wide screen, a power-efficient, yet reasonably powerful chipset, to name a few. The question is why not go for the Redmi 5 Plus. Shopping around Chinese online retailers, we managed to bring the price difference between the base variants of the pair down to just €15 or so. It sounds more than fair for a bigger, higher resolution screen, more productive chipset, better battery backup and more storage. 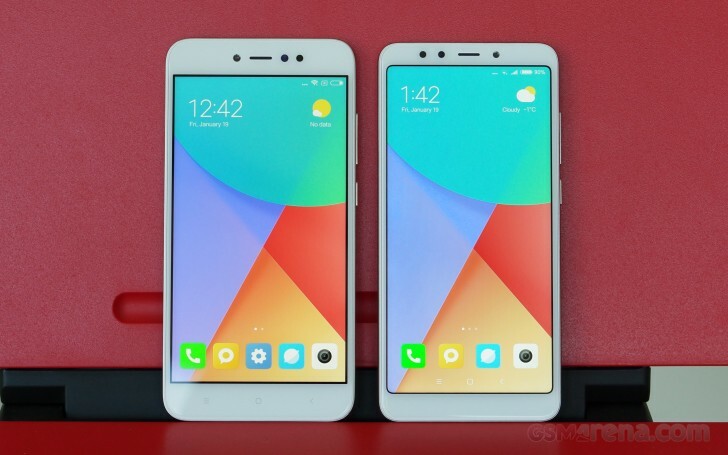 While on the topic of Xiaomi's own lineup, there is the Redmi Note 4 to consider as well. 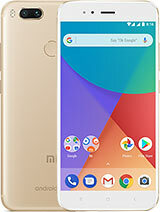 Even if it is a year old now, specs-wise, it is only a minor downgrade compared to the Redmi 5 Plus and costs as little as the Redmi 5, which it bests on most accounts. Not least, a traditional 16:9 display coupled with capacitive keys is still a preferred choice for many buyers. 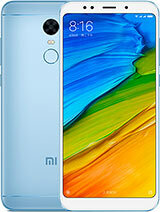 There is also the Mi 5X or Mi A1, only a slightly more expensive option. The Mi 5X/A1 may not have the wide screen but makes up for it with a great dual-camera. Plus, if MIUI is not your cup of tea, the Mi A1 runs vanilla Android Oreo with timely updates thanks to the Android One program by Google. 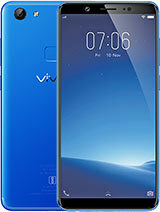 Outside Xiaomi's undeniably strong budget lineup, there is the vivo V7 and V7+ pair to consider. The vanilla version is an almost perfect match to the Redmi 5 specs. It offers an arguably better camera experience, especially in the selfie department, but whether or not it's enough to justify the higher asking price is up to you to decide. 'Plus' stands for a slightly bigger screen, the rest of the specs being completely identical. Overall, the Vivo V7+ is a phablet you may want to consider but only if you're willing to spend some extra. 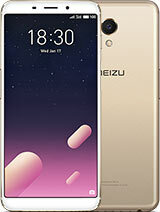 If we must name the one though, that not only matches the specs but tries to beat the price, the Meizu M6s is probably the most likely challenger. It's powered by an Exynos chipset, which supports fast charging. If that's not enough of a difference, there's a higher-res selfie camera too. OK, jokes aside, Meizu are pretty serious about - and quite capable too - of matching Xiaomi's prices. So, to answer our original question, Xiaomi's downsizing of the Redmi 5 Plus did not ruin the Redmi 5. There's been obvious cost-cutting but the end result is still a perfectly usable budget phone. To be fair though, the Redmi 5 isn't that much better than some of the company's other current offers. And no, it isn't that much cheaper than the Redmi 5 Plus either - at least at this point in time. What's important though that even with a lower budget, Xiaomi has got the phone just right. Looking at the bigger picture, there's a clear positive trend. Great value offers left and right. A roster of devices, perfectly capable of delivering within budget. In that sense, the Redmi 5 is right on the mark. We mean, it's obvious that if you have a few extra bucks to spend there are better alternatives to look at. Actually, the more money you have to spare on a new phone in this segment, the better your options get. You don't need a phone reviewer to tell you that. 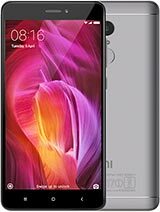 As for the Redmi 5, it may as well be the yardstick of how much you can get on a shoestring budget. We can't wait to see it released outside of China with proper localized software.